The Shroud of Turin has been in the news a bit recently, and I blogged about how it can be replicated using completely natural methods (something many Shroud-proponents say cannot be done – whoops). Well, now the Shroudies are back, with one of them claiming that she has seen ancient writing on the actual Shroud which “proves” it was the funeral covering for Christ’s burial. A Vatican researcher has rekindled the age-old debate over the Shroud of Turin, saying that faint writing on the linen proves it was the burial cloth of Jesus. Experts say the historian may be reading too much into the markings, and they stand by carbon-dating that points to the shroud being a medieval forgery. Barbara Frale, a researcher at the Vatican archives, says in a new book that she used computer-enhanced images of the shroud to decipher faintly written words in Greek, Latin and Aramaic scattered across the cloth. She asserts that the words include the name “(J)esu(s) Nazarene” — or Jesus of Nazareth — in Greek. 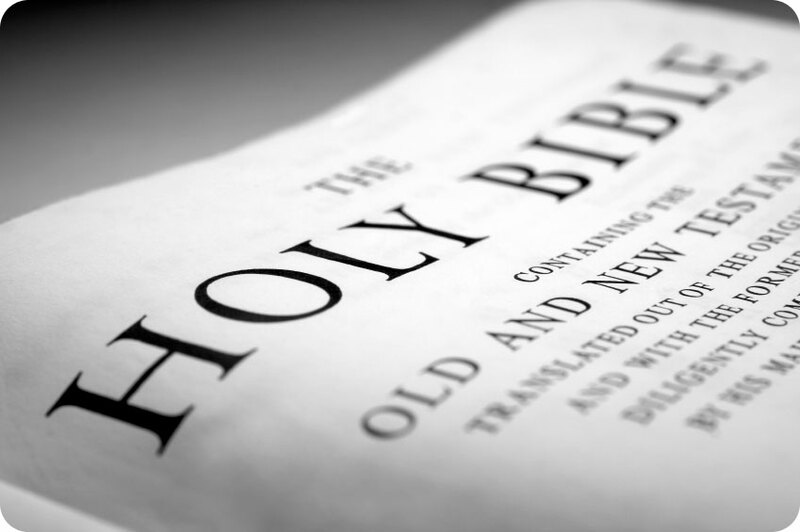 That, she said, proves the text could not be of medieval origin because no Christian at the time, even a forger, would have mentioned Jesus without referring to his divinity. Failing to do so would risk being branded a heretic. On one hand, it is true that a medieval forger would label the object with Christ’s name, as were all relics produced at the time, said Antonio Lombatti, a church historian who has written about the shroud. The problem is that there are no inscriptions to be seen in the first place. Further criticizing Frale’s work, Lombatti said that artifacts bearing Greek and Aramaic texts were found in Jewish burials from the first century, but the use of Latin is unheard of. He also rejected the idea that authorities would officially return the body of a crucified man to relatives after filling out some paperwork. Victims of that form of execution used by the Romans would usually be left on the cross or were disposed of in a dump to add to its deterrent. 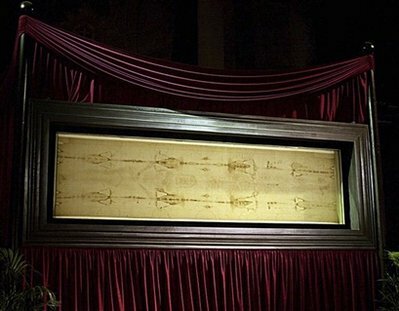 Another shroud expert, Gian Marco Rinaldi, said that even scientists who believe in the relic’s authenticity have dismissed as unreliable the images on which Frale’s study was based. In other words, the “writing” that Frale claims to be seeing & translating in the Shroud is likely nothing more than a classic case of pareidolia. There are numerous well-documented cases of this phenomena – many of them related to religious symbols such as the Shroud – whereby through self-delusion and sometimes “computer enhancement” people convince themselves that they’re seeing something familiar which isn’t really there. So, taking Occam’s Razor out and applying it to the full amount of evidence, it is most likely that – even in the presence of these latest claims – the Shroud of Turin is still not what a lot of Shroudies claim it is. But then, that won’t stop the true believers from engaging in goalpost moving or special pleading, because one of the last things they think could be possible is that they could be wrong. This entry was posted on November 22, 2009 at 11:58 pm	and is filed under ghosts & paranormal. Tagged: Aramaic, Barbara Frale, carbon 14, carbon dating, Catholic Church, chemistry, crucifiction, crucifixion, faith, God, Greek, holy relic, Italy, Jesus Christ, Jesus of Nazareth, Joe Nickell, Latin, Luigi Garlaschelli, miracle, Nazarene, pareidolia, Passion, pious fraud, radiocarbon dating, religion, resurrection, Shroud of Turin, Shroudie, skeptic, True Cross, Vatican. You can follow any responses to this entry through the RSS 2.0 feed. You can leave a response, or trackback from your own site. I tangle with the Shroudies from time to time. One of the consistent broken-record claims I hear, time after time after time, is that ‘no artist of the time could possibly have painted the image’. If you point out to them that it doesn’t have to be painted as such, just pigment applied to a body which is then wrapped up, they simply don’t hear you!!! Try it sometime! They’re like kids putting their hands over their ears and going ‘nananananana’. There are still people who will state emphatically that “science has proven that it is true.” Not that I’ve seen. I think the History Channel has proven something, but I kind of ignore them. I suppose I’m gonna have to look up a couple more things but this was a really good place to start. Thanks for this article This was just what I needed this morning. The image on the shroud is inconsistent with a 3-dimensional object leaving an impression on the cloth which is supposed to have been wrapped around, or draped over the object. If this were the case, the image should look somewhat distorted, especially in the face. Rather, the image appears to to have been made by a flat impression. That is, both the cloth and the source were flat. Secondly, the image is of a man lying feet at one end of the cloth to head in the middle, and then mirrored head to feet on the other end of the cloth (but detailing the back side of the body). Again, a 3-dimensional object would not leave such an impression. Rather than mirroring the image, the image should simply be continuing as the front image of the head and the back image of the head should appear as one. That is, the tops of both the front and back of the head should not show any curvature unless the image source was flat as paper. In short, the shroud does not contain the image of a 3-dimensional body wrapped inside of it. It’s the work of an artist working on the shroud while it was laid out flat.